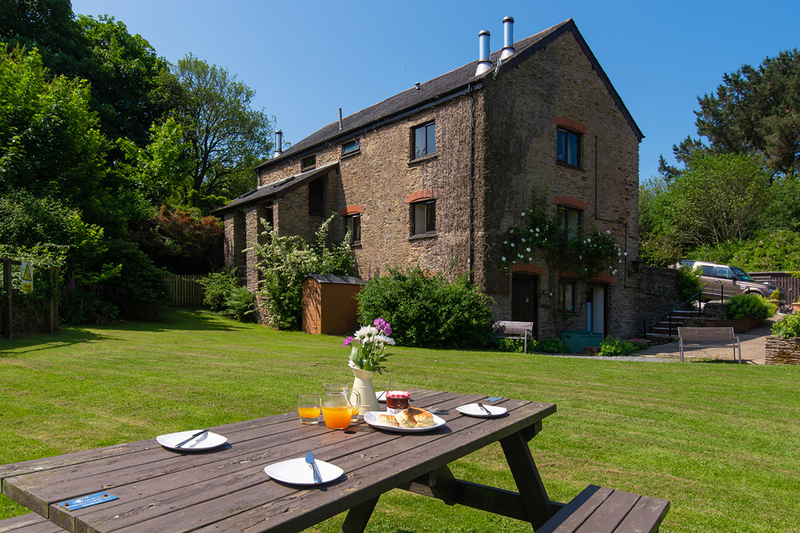 Nestled in the North Devon countryside, just outside of Combe Martin are a collection of 11 beautifully renovated family friendly cottages sleeping from 2-12 guests, some of which are also dog-friendly. 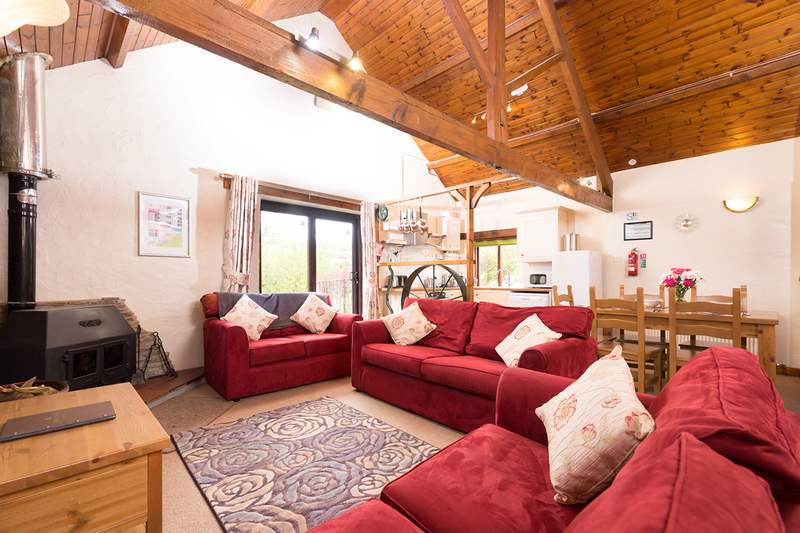 Wheel Farm with its onsite communal leisure facilities, including an indoor heated swimming pool, a tennis court and a children’s play area provides the perfect destination for those looking to enjoy a holiday in this beautiful part of the country. 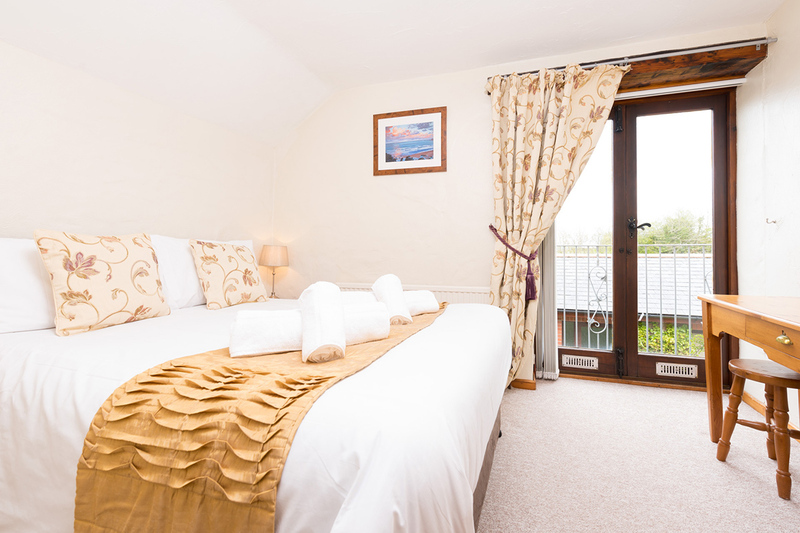 The cottages, which were once a rustic 17th century watermill and original farm buildings are now well-equipped and tastefully decorated self-catering properties. Located just outside of the pretty seaside town of Combe Martin, the cottages sit in an ‘Area of Outstanding Natural Beauty’ meaning guests can admire the stunning scenery and local wildlife without travelling too far. These wonderful countryside retreats are situated in the ideal position for exploring the best of what North Devon has to offer. The award-winning Woolacombe beach is within a 15-minute drive and Exmoor with its unspoilt beauty is less than a 30-minute journey. Also, nearby are several excellent places to eat and a selection of shops to cater for all needs.